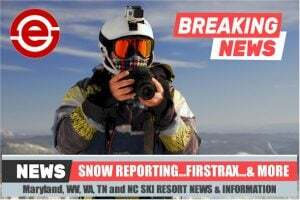 Home News First Trax Beech Mountain Resort Opened Today! That Means Five Resorts are Open Now! 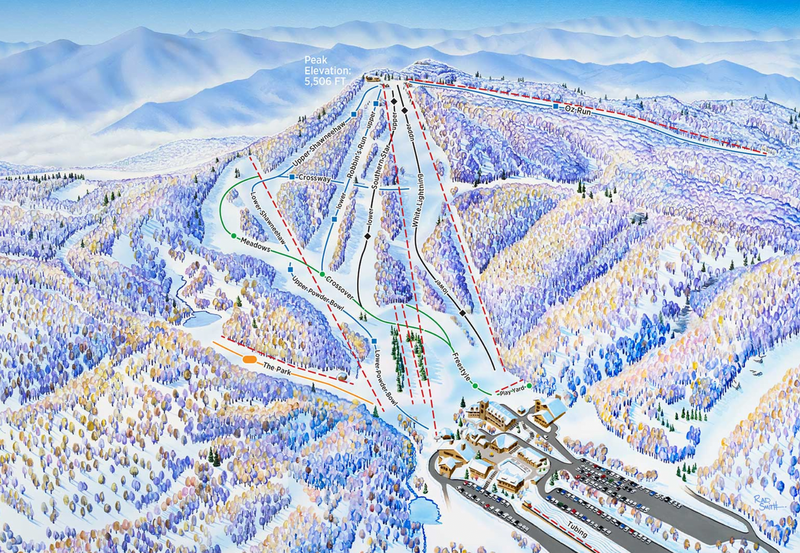 Beech Mountain Resort Opened Today! That Means Five Resorts are Open Now! I don’t usually make trail maps a Photo of the Day for our featured stories, but as I was looking over Beech Mountain’s opening day information I came across their new trail map and the interactive components one their website are pretty cool. Hovering over it will tell you which slopes and lifts are open…in addition to the quick-glance report on the same page. Yes – Beech Mountain Resort makes today their OPENING DAY with 5 trails and 3 lifts. They will be open with Upper and Lower Shawneehaw, Crossover, Freestyle and The Play Yard. One of their new quad lifts will be in use today. 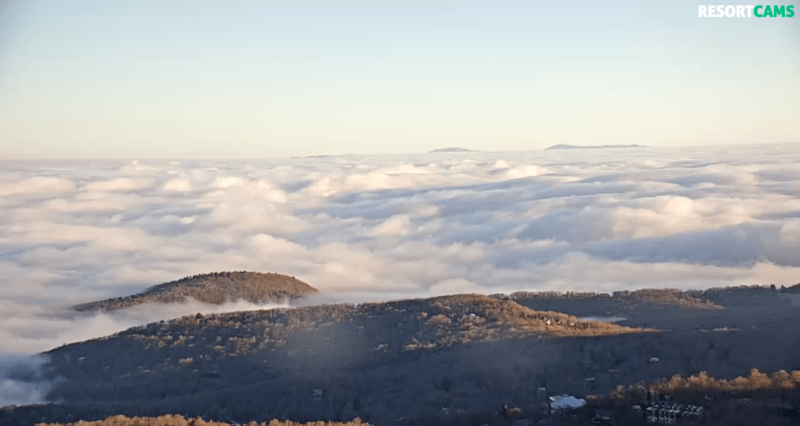 Appalachian Ski Mountain is fogged in this morning and check out the cloud bank below Beech! Cataloochee Ski Area was so socked in at 8am you couldn’t see the slopes. I did catch a glimpse of Chris Bates on the groomer doing his thing getting the slopes ready for another great day. He is one of the more hands on GMs as he gets out on the slopes before the sun comes up. Appalachian Ski Mountain is open with 7 trails today and tonight til Midnight. Cataloochee is open with 4 trails today and tonight as well. Both Cat and App have great coverage. We’re expecting partly cloudy skies and temperatures topping out in the low 30’s, which should make for a great day on the mountain. Our snowmakers and groomers have been taking full advantage of the cold weather and you can expect Upper Hootenanny and Mid/Lower Flume to open at some point today. 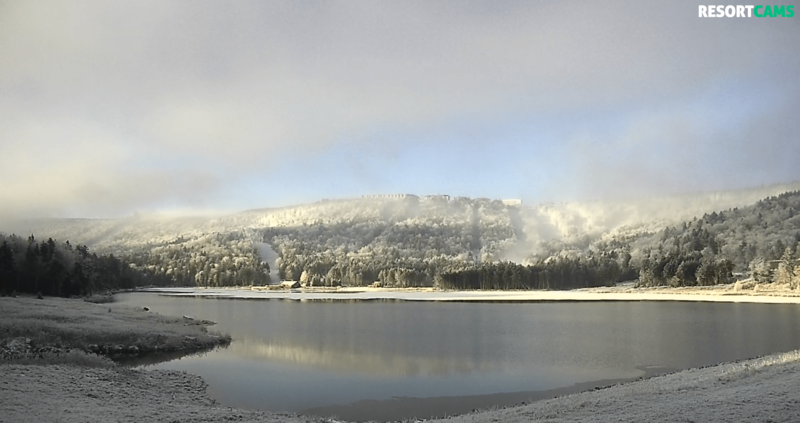 Snowmaking may be in progress on some open terrain. Go out and explore the backcountry today with one of our Off-Road Adventure Tours! Stop by the Depot or the Adventure Outpost near the Shaver’s Center for more info. Happy Thanksgiving from your Snowshoe Family! In addition to our traditional holiday feast, we’re also serving up some sweet, sweet corduroy for your enjoyment. Come on up and dig in! 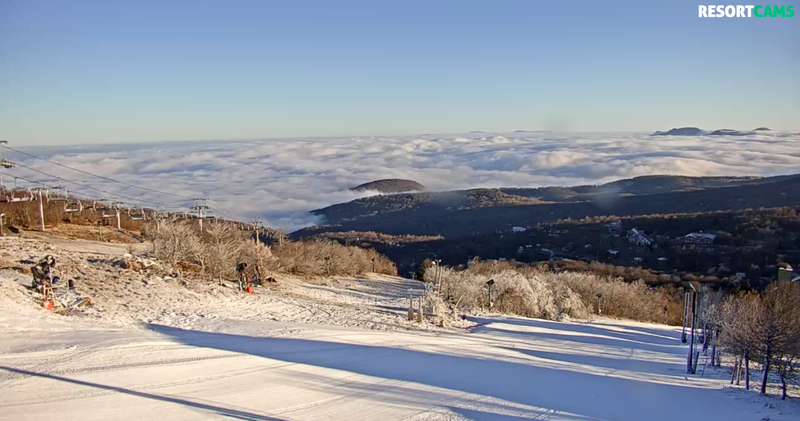 Canaan Valley 19° is still blasting the slopes and the cams look awesome! 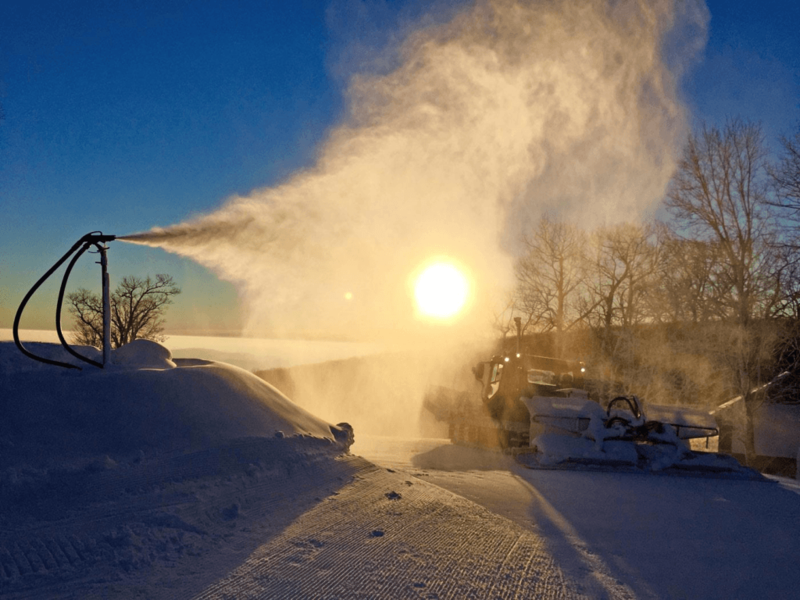 Massanutten 27° making snow and starting to look great. 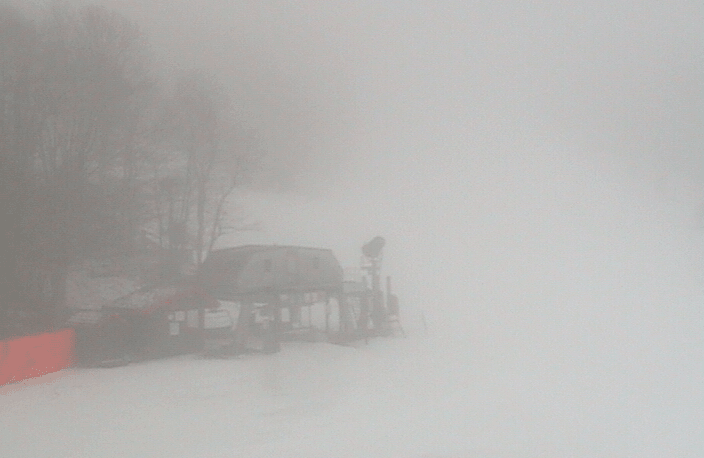 Wintergreen Resort is in the low 20s and making snow! Wisp’s Snowmaking Team was hard at work throughout the night. Temperatures lingered in the upper teens while winds danced around and finally changed direction which the team reacted to and was still able to pump out 2,500 gallons per minute from the system. Forecast calls for rising temps and humidity so snowmaking will continue as weather permits. 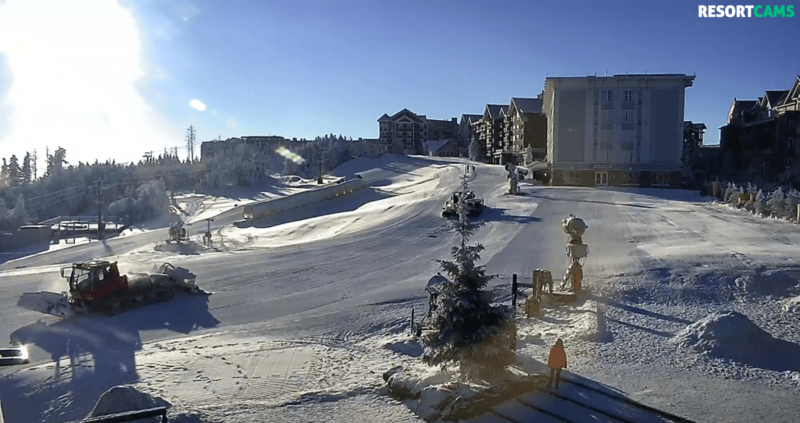 Timberline Resort announced they will be opening December 7th. Interested in a job with Massanutten Resort? Check out the video. That will do it for today. By the way, I have heard from several people who are interested in joining our team as a snow report and writer. I will be choosing some pretty soon. If YOU are interested or know of someone who would be – check out this post and get with me. Like Us on Facebook! 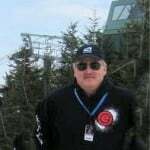 < The Best Ski Resort News Around! Previous articleHappy Thanksgiving Everyone! 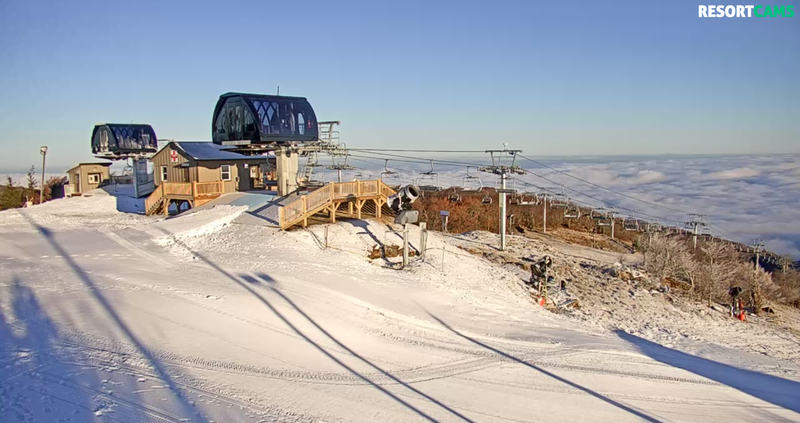 Lots of Ski Resort News Today! Next articleWhat a Mixed Bag of Weather! Moderate Snow Falling this Morning! See Where!